As we continue to develop this website, we will try and post new press releases, articles, and reviews written about us here on this page. In the future, we will even try and post recipes for some of our favorite dishes to cook. 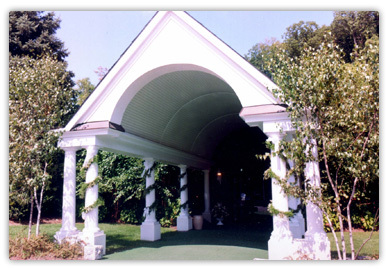 In the meanwhile, we would love to hear what you have to say about your experiences at the Cortlandt Colonial. Let everyone know about your favorite dish, something we did well or even where we can improve and we’ll post your review right here on this page. Don’t worry, we’ll keep your name and email address hidden to protect your privacy. Email us your story by clicking here.